Get Ready for Show Time! 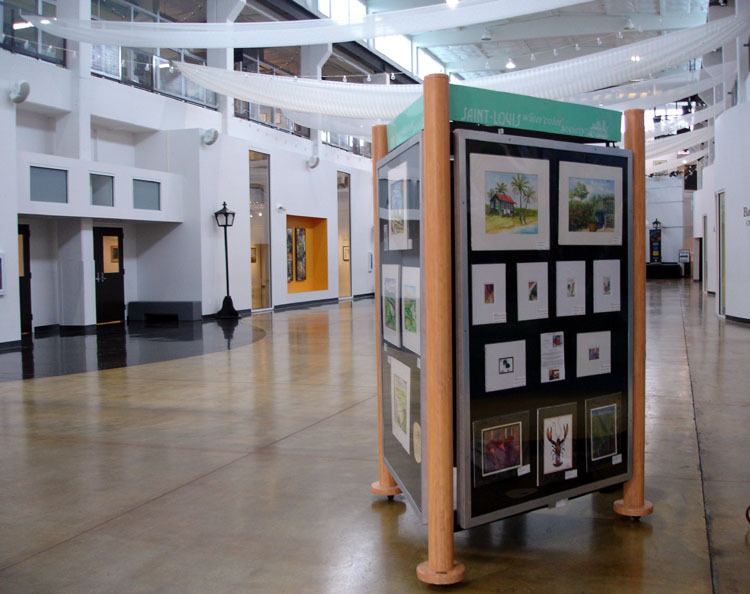 April will be a very busy month for the Saint Louis Watercolor Society! Paintings will go up all over town, so get ready to SHOW! 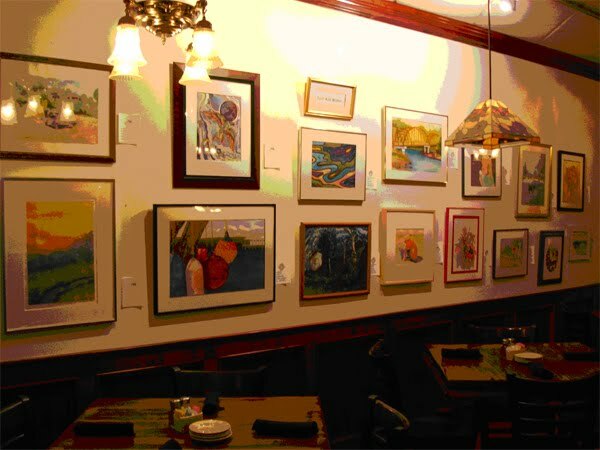 Our quarterly exhibit at CJ Muggs restaurant in Webster Groves will change to Warm Days, Cool Nights, tropical theme. The work will hang for 3 months, but can be sold during the exhibit if replaced with a similar work, no commission. Contact Barbara Martin Smith, studio@watercolorsmith.com, to participate or just show up at the last minute if you have to! And ……. 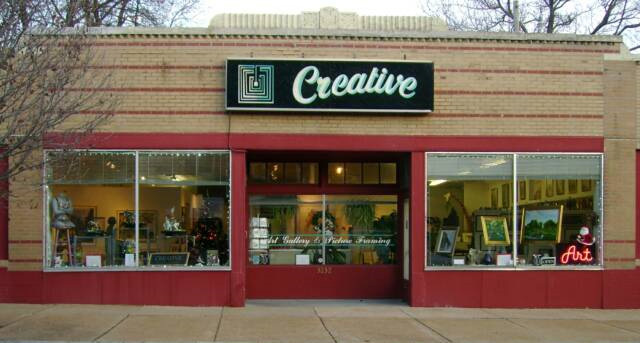 Our 11th Annual Juried Exhibition will be at Creative Art Gallery. They are graciously offering 20% discount on framing to SLWS members for this show. It's a pleasure to see photos of the SLWS artwork as it hangs in each venue.